You are here: Home / Blog / Galleries / LMP turns 70 years today! 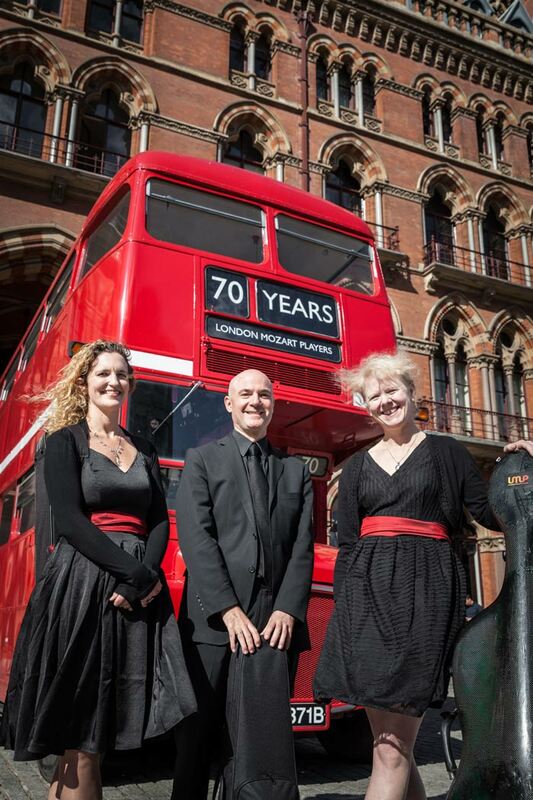 London Mozart Players turns 70 years today! It’s our 70th birthday! This is a momentous milestone in our rich history. 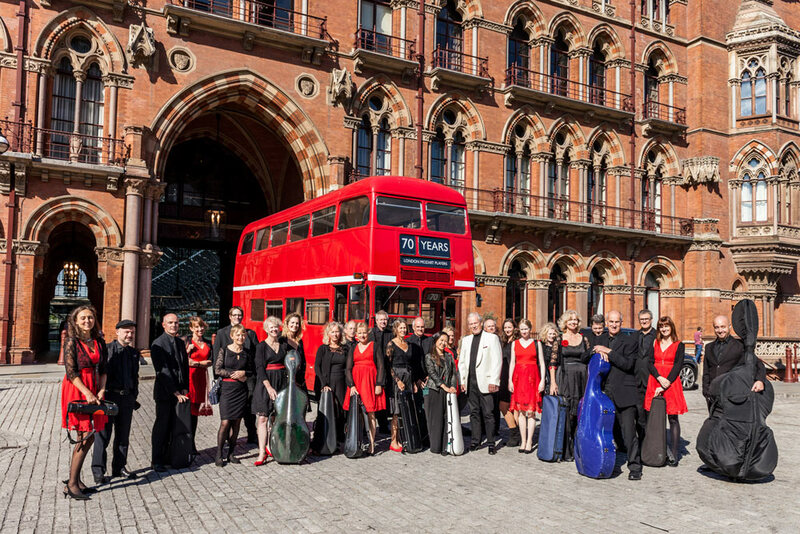 Not only has the London Mozart Players played a crucial part of the musical life in this country and across the world for 70 years but, over the past five years, it has flourished into an exciting ensemble serving an invigorating and diverse cultural scene which has paved the way for new audiences. Our orchestra continues to be passionate about everything it does. As we ride on the crest of a wave, there is no better way to celebrate than to party all year! We are grateful to all our partners in music for their friendship, and send a particularly big ‘thank you’ to our wonderful family of LMP Friends, Patrons and supporters for their continued support. We hope to welcome you all to a concert very soon! You can follow us today by watching the live- stream of our concert at the Shangri-La Hotel, At The Shard, which will be available on Classic FM’s Facebook video page. Just tune in at 3.30pm to see it live, or catch up after the event. We are also on BBBC Radio 3’s In Tune from 5.45pm, and keep up with our birthday video posts on our social media feeds!